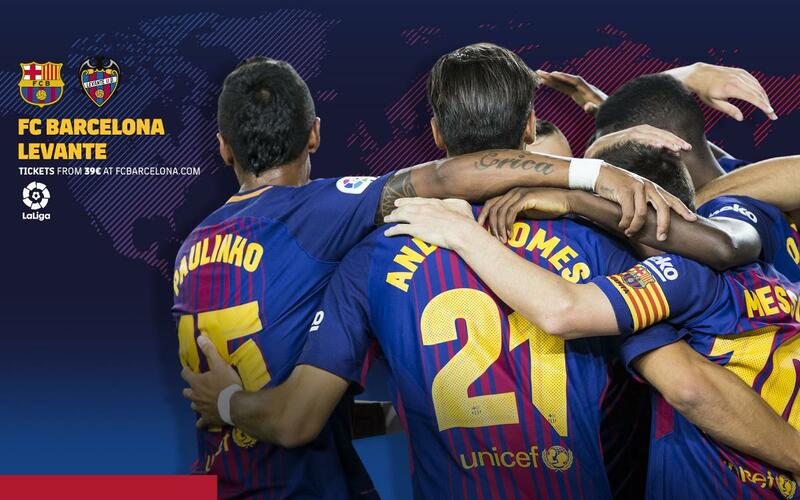 Barça face Levante in the first League match of 2018, corresponding to the 18th Matchday of the domestic competition. Ernesto Valverde’s side want to start the year in style and to continue as leaders. The match will be played on Sunday 7 January at 4.15pm CET and can be seen on the Bein LaLiga channel. In addition, you can check the Club's website and its official accounts on social networks for up to the minute coverage. Below, we will detail the kick-off times and television stations from around the world that will show the game.